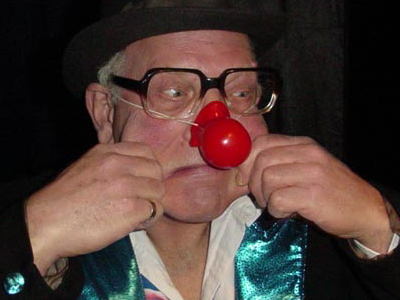 Clown Jonas uses juggling, puppetry, magic, music, and clowning to create his shows. In his street show, as Don Prosper O, he cleans up the street sort of like a Don Quixote of dust. He also has a musical clown show with another Belgian clown (Saxofien) called Allegro con Dysastro which features a number of musical disasters that the two clowns cause and then narrowly avert. There are several other shows as well that he tours through Belgium and internationally. 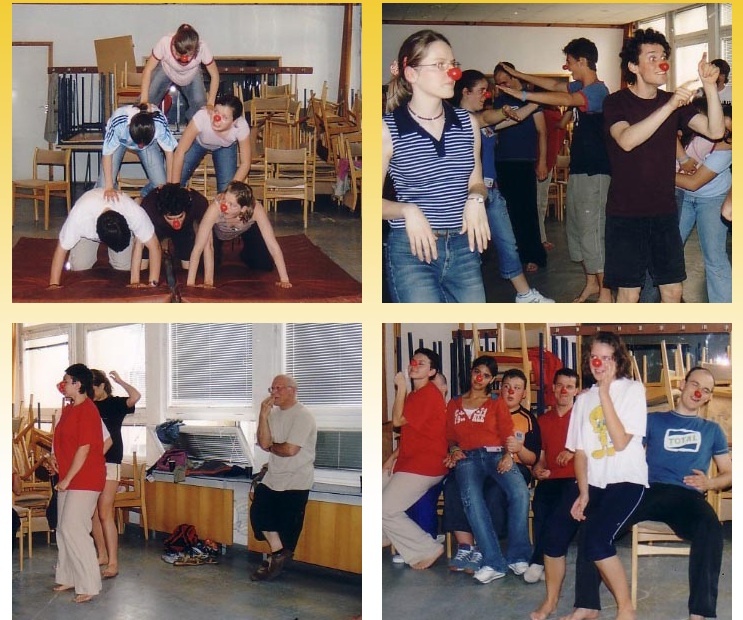 John is the founder and main teacher of Jonna Theater, a Belgian Youth theatre that teaches students workshops in clowning, t’ai chi, rhythm, theatre-making and much more. He has been teaching there for over 20 years, and has taught workshops internationally as well.